November 30, 2018 Every Show Joe	Every Show Joe Says Go! This week even includes a Punk Rock Wedding at the Rogue Bar. How awesome is that? I shall see you out there at some December shows this week! The Woodworks Benefit show with Page the Village Idiot, The Psychedelephants, Sara Robinson Band, The Edisons, and Manic Monkeys at the Rogue Bar. Benefit for the Woodworks lead singer who was in a bad car accident. 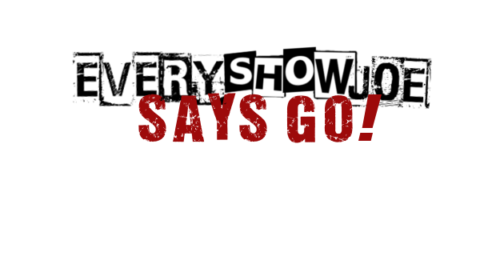 April 19, 2019 April 23, 2019 Every Show JoeEvery Show Joe Says Go! April 12, 2019 April 23, 2019 Every Show JoeEvery Show Joe Says Go! April 5, 2019 April 23, 2019 Every Show JoeEvery Show Joe Says Go!